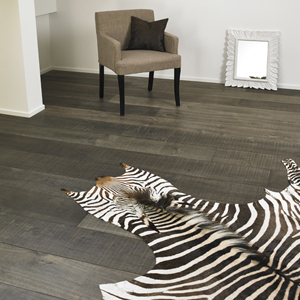 La Legno engineered wooden floors stem from a deep-rooted respect for nature and the patient craftsmanship of the carpenter. 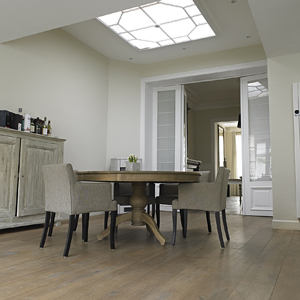 Our large range of flooring in oak offers a long-lasting solution ensuring a perfect stability of your floor. We have the long experience, essential skills and innate sense required to unlock all secrets of wood. 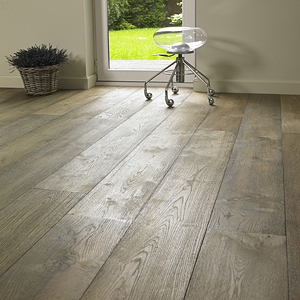 Our parquet floors offer you the delightful feeling of luxury and comfort, for a reasonable budget. Look, enjoy and fill your head with ideas for your interior.